"Finding Fresh Innovation in the Indie"
2016 came at the heels of shattered expectations from preceding years. From immersive, lifelike simulators such as Elite: Dangerous and all-time legend Undertale, indie games and small developers raised the bar well above most AAA competition, which has relied mostly on a mix of remastered classics and small incremental changes to running sequels. I am not afraid to voice my relative disappointment with this year's releases. While not my all time favorites, there are a few titles that stand out with notable distinction among the rest. With that being said, here are my top ten picks for 2016. 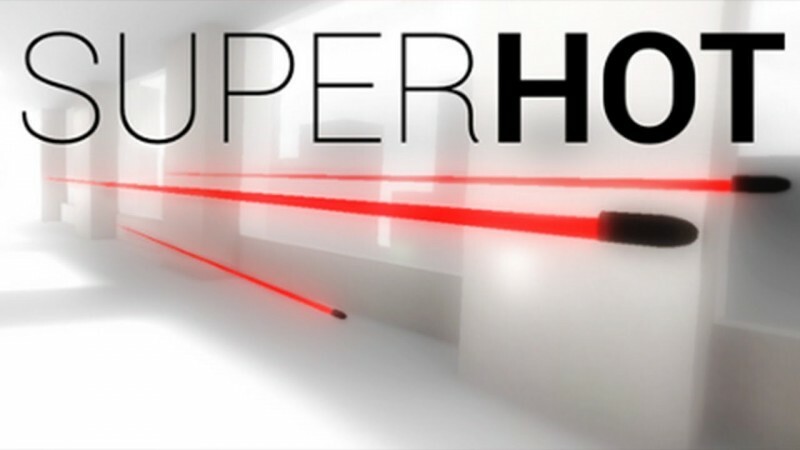 Developed several years earlier as part of a game jam, Superhot explores a unique twist to the classical gameplay mechanic of bullet time. Time moves only when you do; this forces the player to maintain patience, plan ahead, and move only when needed. This seems restricting at first, but players soon discover that insurmountable odds can be conquered when this is mastered. The puzzles to this game emphasize spatial awareness and the ability to utilize it with finesse and economy. Completing the level allows players see the full slew of events unfold in real time. The end result is the flawless art of the kill. Being a game that exclusively focuses on this single mechanic hinders most replay value beyond beating the missions. Further gameplay becomes redundant afterwards. Nevertheless, this game proves that even a single mechanic, when reinvented right, can go far in the right hands. Few videogames can make me laugh audibly. This is one of them. From bomb vests to the most ridiculous jump shots, this party game adds twitch support for added mayhem and humor. Up to four players select minigames of all sorts and try to win as the last person standing among the rest until they reach a certain points goal. The enjoyment of this game comes from its replay value and the sudden twists in gameplay voted for by twitch viewers. The same minigame requires different strategies depending on what's been altered. Some minigames and the fate of players are directly decided on the audience, who in some situations vote for the destruction of a particular player. The crowd pandering that follows makes for much amusement. Bethesda's interest in reviving classics like Fallout continued with their acquisition and remake of the popular doom series. True to its predecessors, Doom emphasizes mobility to survive and thrive on gratuitous levels of violence as its hypermasculine action hero goes off to murder the entirety of Hell once again. Beyond the fluid gameplay and graphics quality, the narrative prose and tongue-in-cheek storytelling ultimately endeared me to what would otherwise be a shallow remastering. Beyond that, the visuals and the excellent balance in multiplayer gameplay ensured Doom's success well above most other remastered releases this year. It balanced classic game design with a self-aware narrative that attracted fans of previous installments and others who had no prior exposure. Being a fan of Roller Coaster Tycoon, I enjoyed this spiritual successor. The customizable roller coasters and the classic gameplay mechanics reminded me of what I fell in love with over childhood. Most notably, the ride cameras and the sheer drops customers endured brought me back. 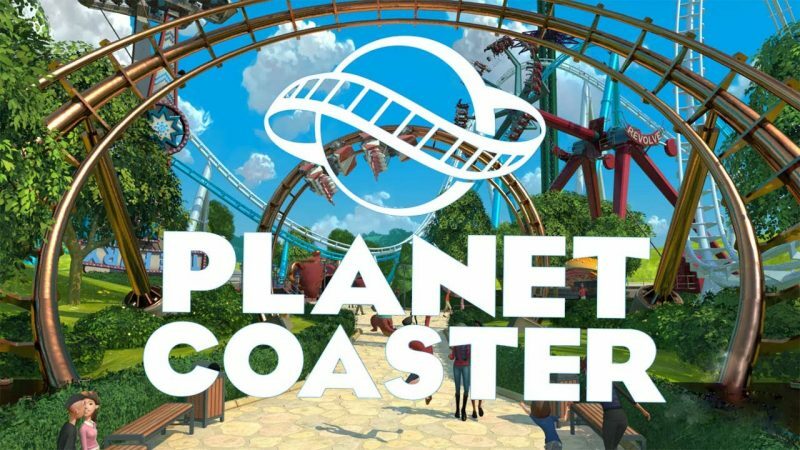 Mixing the sentimental gameplay with modern-day graphics made Planet Coaster a keeper for this year's top 10. With a quest-based story, crafting based settlements, and sophisticated combat, Starbound makes for a solid indie product. It represents the potential of a small team with big ideas and the drive and skills to make it come to life. The only thing linear about the game is movement, but the destiny of the player is entirely self-driven. With a plethora of possibilities open to players, Starbound ensures several hours of non-repetitive gameplay. A little something for everyone makes Starbound a jack of all trades, master of none. In terms of what its developers aimed for, I don't think I could ask for more than what they provided. Realistically, the depth of this game could not go deeper unless at the risk of falling into development hell. 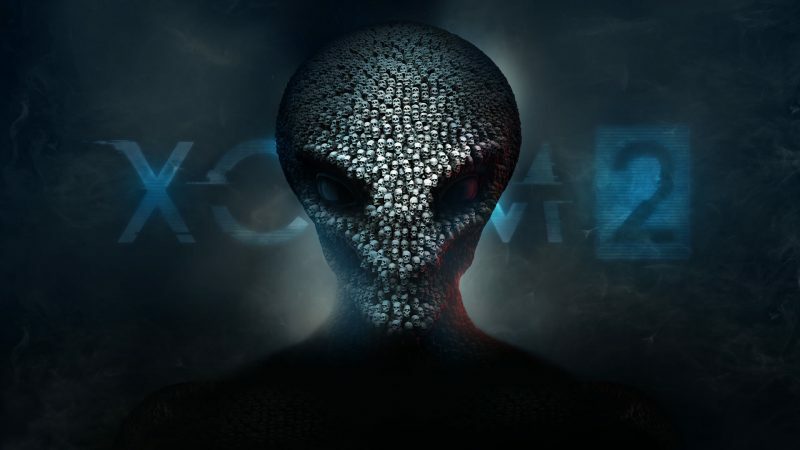 I look at XCOM 2 with respect, first and foremost. I respect it out of hatred for the game's difficulty, because it revealed my reliance on strategies from Enemy Unknown. Right off the bat, the player realizes that they are playing from the standpoint that Earth lost, and they cannot wield the entirety of Earth's resources against the threat, which became assimilated under the Alien's Advent forces. Guerilla tactics worked better than conventional warfare, given a lack of resources and personnel. Incidentally, the tight-knit combat squad players commanded made for much stronger emotional attachments. Their deaths brought both tactical and emotional consequences, and forced layers to adapt to the shifts in enemy types and strengths. Failing this, the campaign became a slog of grueling defeats. The near-insurmountable odds, however, made every victory all the more sweet, and ensured replay value. With atmospheric storytelling and breathtaking pixel art, The Final Station won me over with its exploration into minimalism in narration. 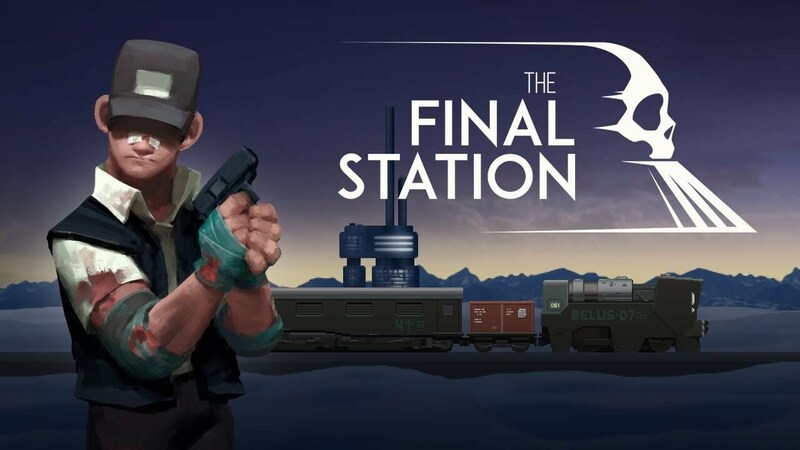 The Final Station takes place in a post-apocalyptic world and immerses the player in a world full of conspiracy and nebulous threats, all while balancing survival between yourself and the passengers on your train. Though the gameplay could be cheesed at some points to make it easier, the mysteries and the feel of the game kept me going to discover more. With much of the story of the game unfolding through passenger hearsay and atmospheric hints, a full understanding of events only comes with replaying the game. A silent protagonist also leaves ambiguity for the player to interpret. The Final Station contributes several innovates to the oft-told genres of zombies and post-apocalypse. Though I don't often enjoy being duped, the initial premise of Fire Emblem: Fates hid a much deeper storyline that merits my admiration. The prologue could not be more black and white, but thereafter things grow complicated. The three branching paths that followed comprise only parts of a much more sophisticated world. Birthright, though the most shallow of the three paths, revealed a complex struggle of the motivations behind a warmongering Nohr. Conquest showed the darker sides to Hoshidan honor and pride, and the limits of pacifism when fighting as conquerors. In this sense, Revelation provided a perfect capstone to link the two together in an ideal merging between dark and light to face an ancient terror. 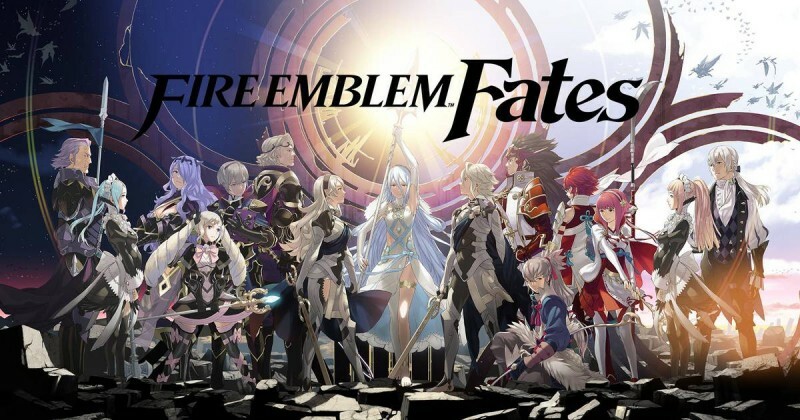 With a varied cast of unit types and personalities, Fire Emblem: Fates provided a complex and expertly weaved narrative that establishes it as one of the better installments of the franchise. Combining stark, neon colors with an ambiguous story, Hyper Light Drifter makes for an excellent blend of challenging gameplay complimented by atmospheric narration. Above all, players learn to be savvy in this game. With limited ammunition and health, the Drifter's primary tools are his agility and sword, and players must look to the environment and the pictorial dialogue to find answers to the history and the ills of the world they inhabit. Like The Final Station, Hyper Light Drifter requires several replays for a player to best understand the world. However, Hyper Light Drifter demonstrates a superior understanding of good game design. It features only a select few ability upgrades that yet carry far-reaching impacts in combat gameplay. Mastering these are essential for survival. A relatively predictable choice, I know. But Blizzard's entry into the casual-competitive MOBA put Overwatch into the same league as League of Legends and Dota 2 in only a few months. With a deceptively sophisticated story premise and original gameplay, Overwatch easily earned its title as Game of the Year for its appeal to fans of all ages and backgrounds. On top of relatable characters of diverse backgrounds, Overwatch boasts intuitive controls that take time to master. What comes as the most pleasant surprise to me, however, centers around the community that Overwatch fosters. Unlike other competitive MOBAs, Blizzard strives to limit the toxicity often present in MOBA communities that create as winners as sore as the losers. In Overwatch, players can upvote the best aspect of a player's performance on both sides. Additionally, the Play of the Game can go to teams that did not win the match. 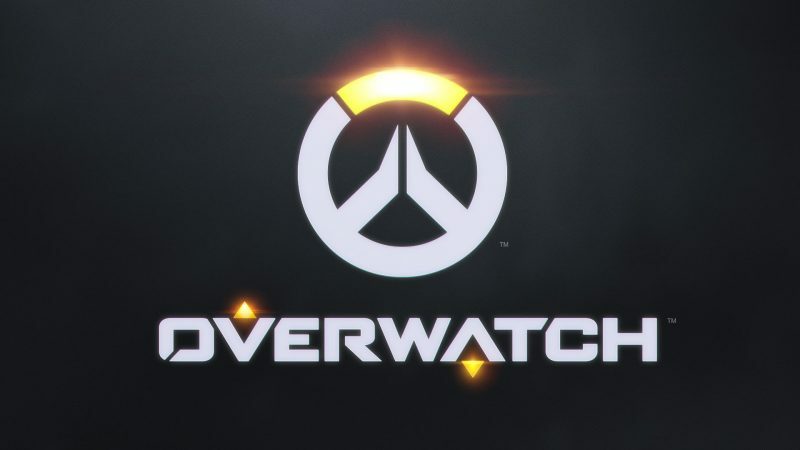 With these two elements, and balanced characters that work best when working together, Overwatch seeks to make cooperation and comradery the cornerstone of their gameplay. Blending innovation with diversity and positivity, Overwatch establishes a strong precedent for competitors to consider.